What is Smart HVAC Communicating Technology? Smart technology is meant to simplify our lives. While home heating and cooling equipment has typically been designed with the latest technology available, there was never a need for smart communication - that was left to the thermostat or control system. But as consumer behavior changes and home automation becomes more ingrained into our lifestyles, particular heating and cooling equipment manufacturers are responding! Let’s face it – there are many options when it comes to thermostats and indoor temperature control. Some homeowners want to keep their basic thermostat. Others find that when purchasing a new premium HVAC system, they are limited to one specific, and perhaps expensive, smart thermostat or control system. But, what if you like your current thermostat or control system, or if it’s seamlessly connected to your smart home components? As more and more homeowners are shifting toward smart home products, they are discovering that their ‘latest and greatest’ home automation system may not be compatible with their heating and cooling system. So what happens when you incorporate the communicating technology that was typically located in the thermostat directly into the heating and cooling equipment? The result is that you may be able to keep your current thermostat or control system and help your entire HVAC system cost-effectively operate at peak performance. 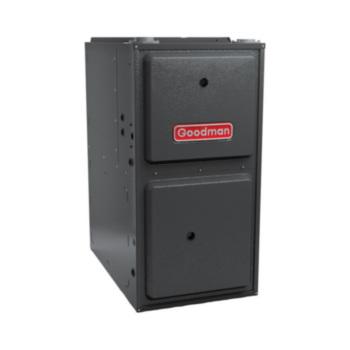 Traditionally, the equipment that creates the comfortable temperature in your home has had one function – to heat and cool your indoor spaces! It was the thermostat or control system that made it appear that the HVAC system was customizing energy-efficient performance. When this intelligent communicating technology is added directly to the central heating and cooling equipment circuit board, the equipment becomes smarter than traditional HVAC equipment without the communicating technology. Rather than relying on the circuit board in the thermostat (which is connected to an inside wall in a home), the communicating technology circuit board securely installed in the indoor unit of the energy-efficient heating and cooling system uses a smart home algorithm to gather HVAC system performance data. It uses this data to automatically make adjustments that may reduce the amount of energy used to heat or cool your home. 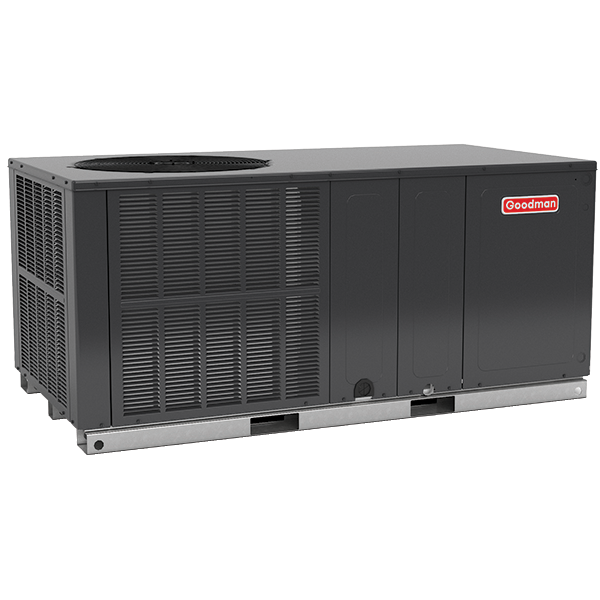 It moves the required technology from the thermostat or control system to the HVAC equipment. This technology is designed to create an intelligent indoor comfort system capable of customizing energy-efficient performance. Upon installation, it receives a simple signal from the thermostat and intelligently distributes operational messages between the indoor and outdoor components of a central heating and cooling system. With this intelligent HVAC technology added directly to the indoor equipment, you may find that you have many thermostat or control system options or even keep the one you have already invested in! The choice is yours! Once you set your desired indoor temperature, homeowners do not need to worry about making manual adjustments to their home’s heating and cooling system to ensure top performance. The smart technology in the HVAC equipment is designed to take care of the rest! 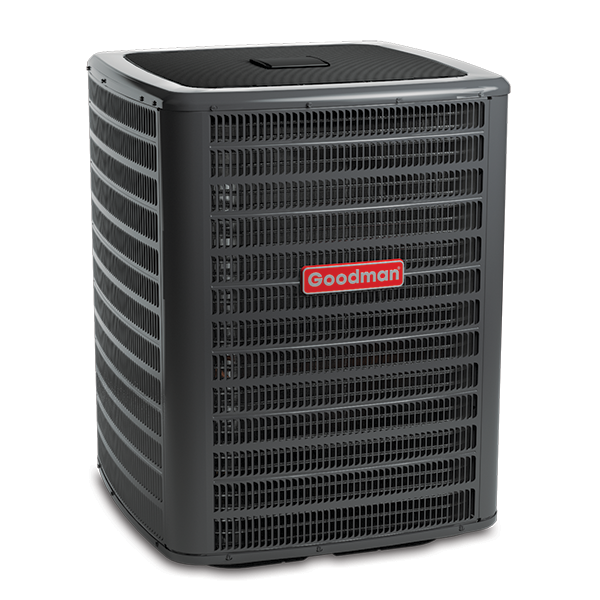 If you are considering upgrading your HVAC equipment or merely the thermostat or control system, it is best to seek the guidance of a licensed professional HVAC dealer. They will be able to assess your indoor comfort equipment and guide you to the optimal thermostat or control system for your needs.